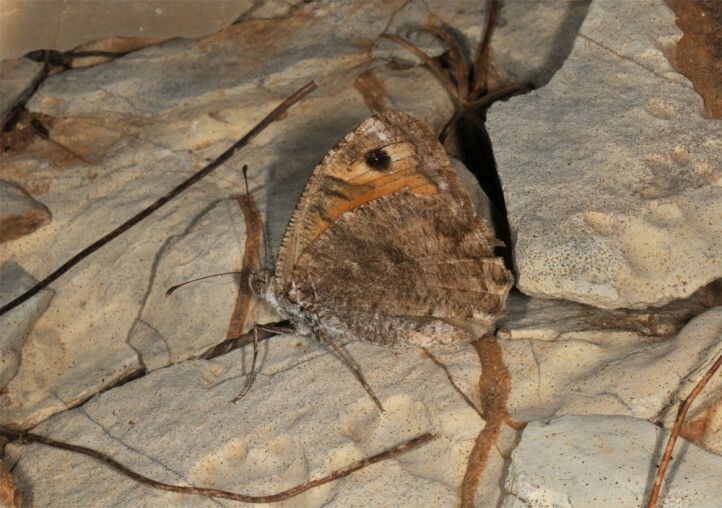 Pseudochazara anthelea inhabits rocky or at least stony slopes up to 2000m asl and occurs most often on limestone. 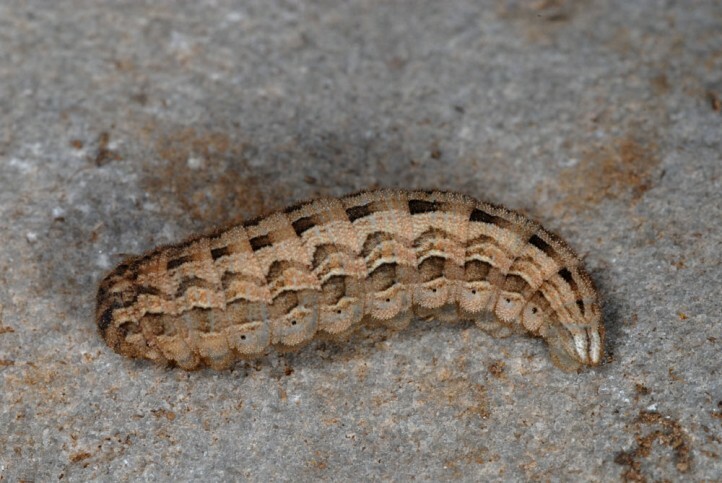 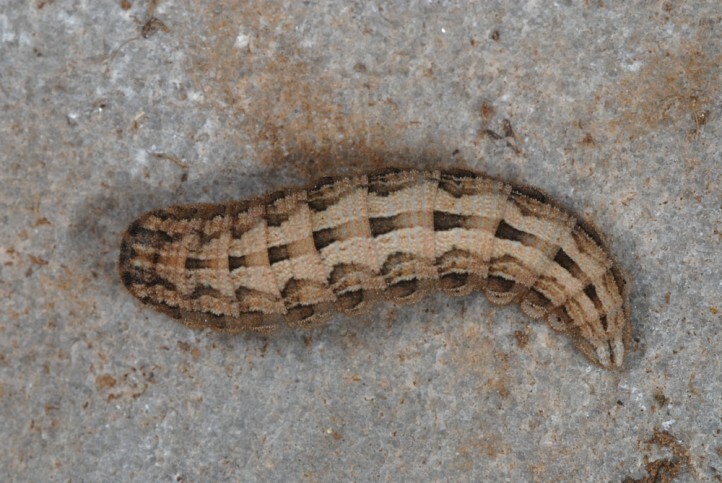 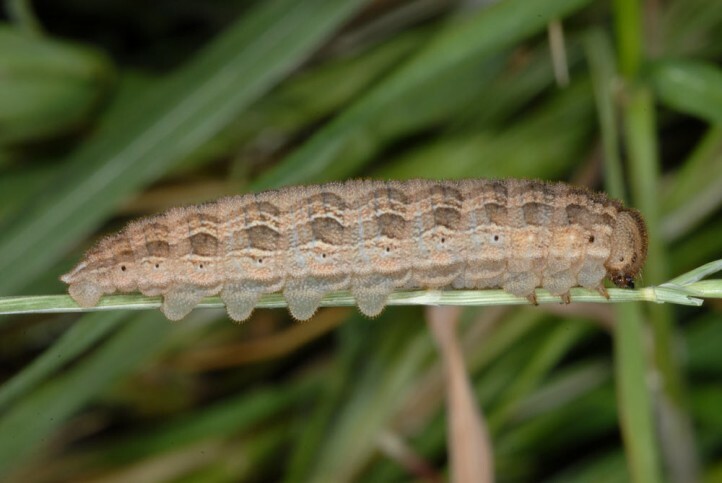 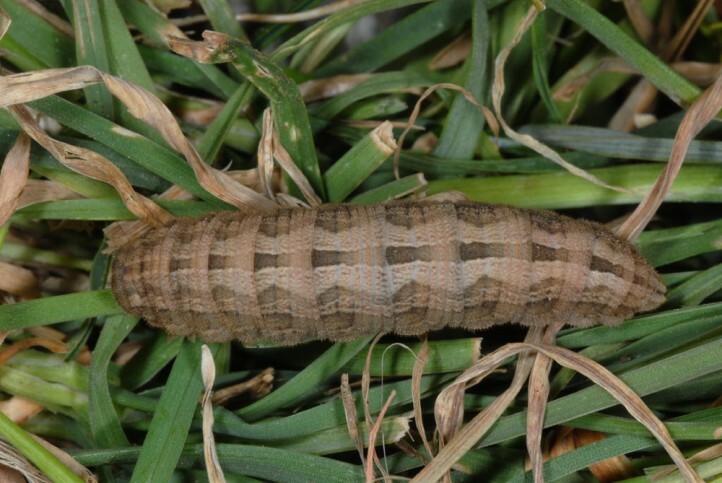 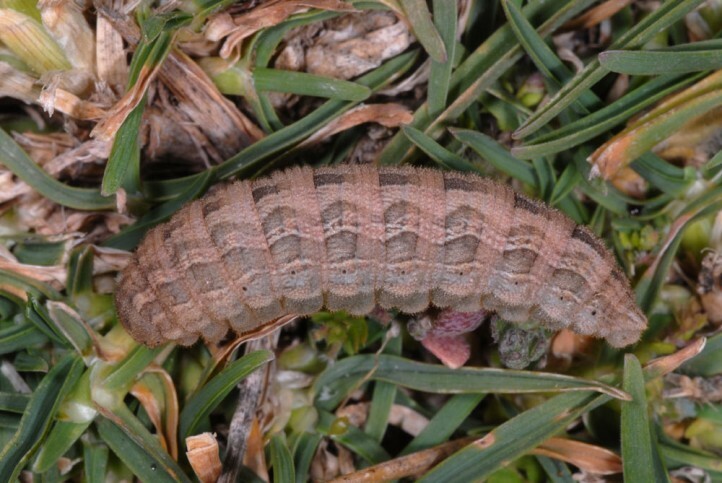 The larvae develop between autumn and spring and are mature in low altitudes in April, in higher ones in May. 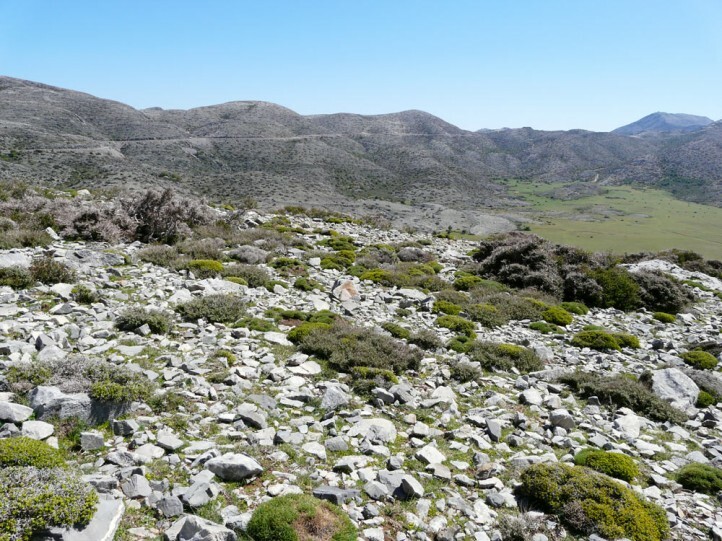 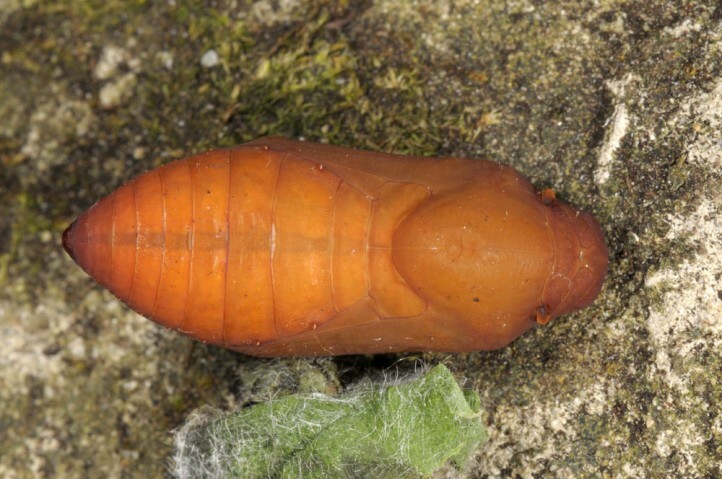 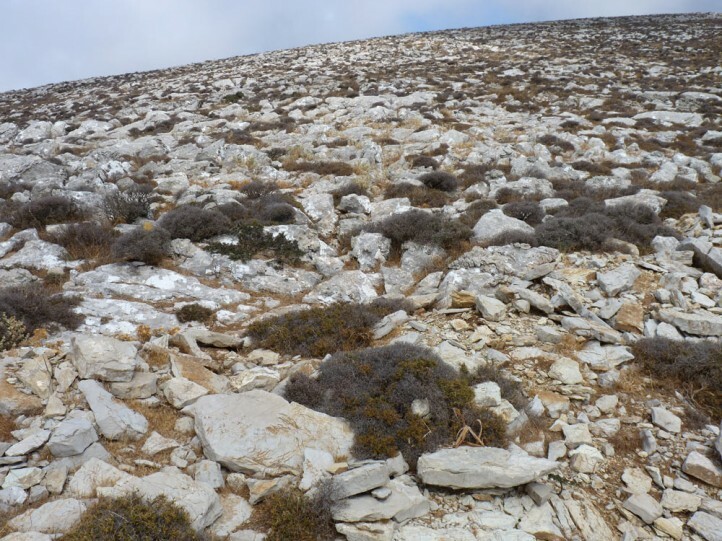 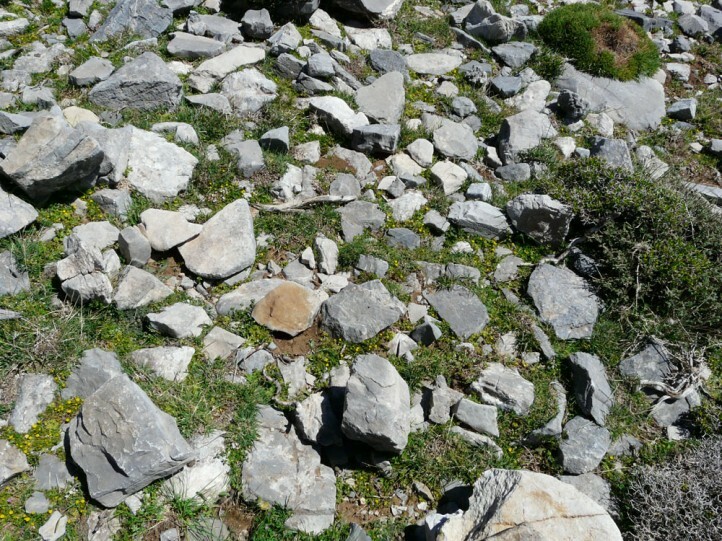 In early May 2013 I observed mature larvae in the Idas mountains in Crete in about 1600m asl in grazed, very stony areas resting under smaller stones at daytime. 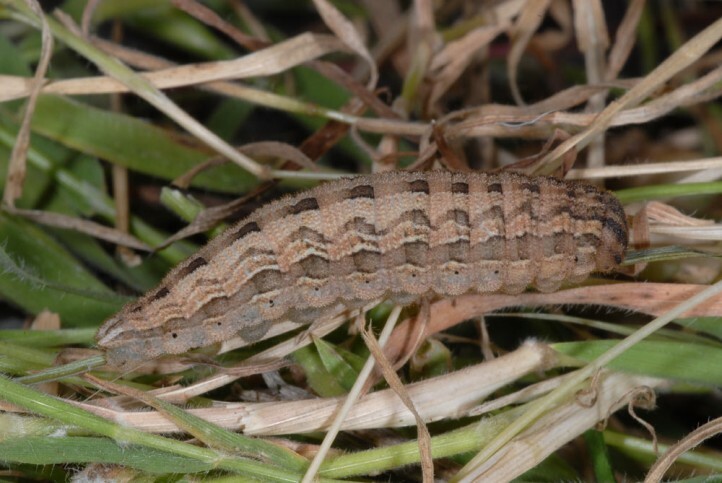 They feed at night on the surrounding grasses. 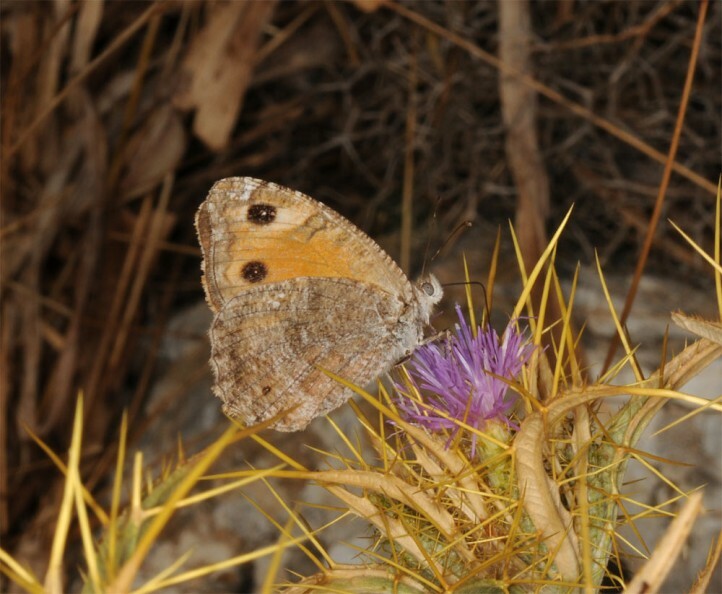 The adults are on the wing from May in lower altitudes (observed in early May 2013 in Crete) and from June in higher ones. 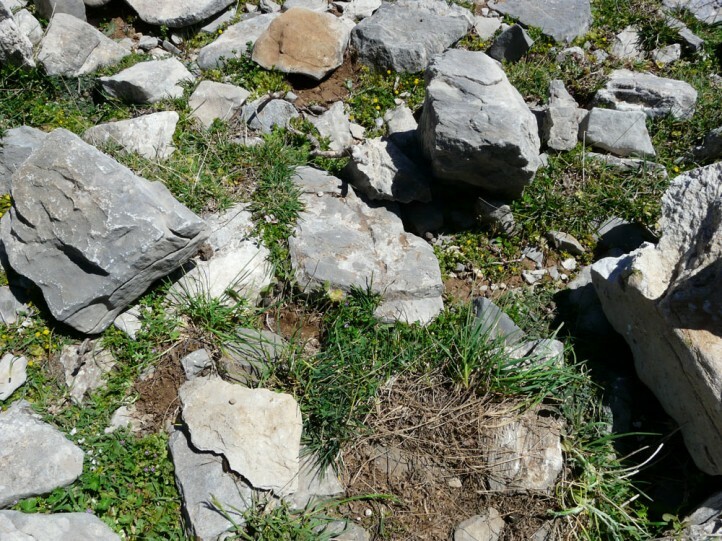 June and partly July are the main flight period. 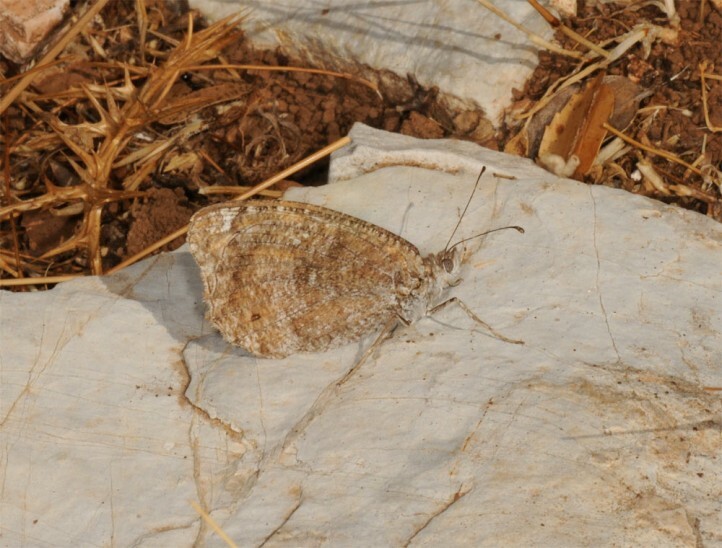 At least in very hot arid regions (e.g. 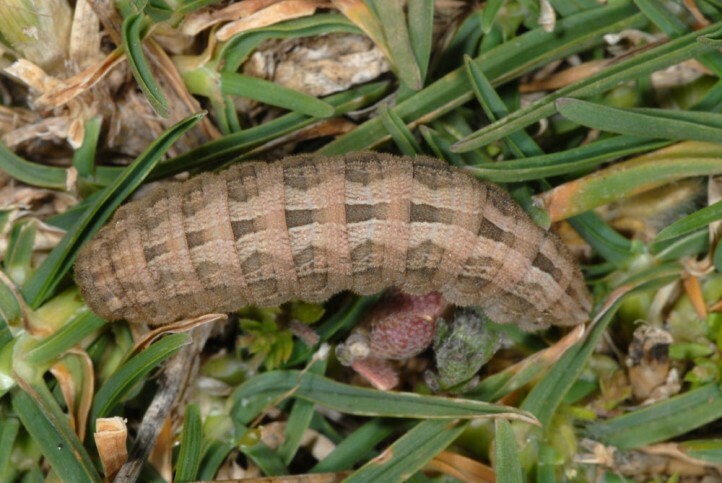 Rhodes) especially the females aestivate and oviposit in early autumn. 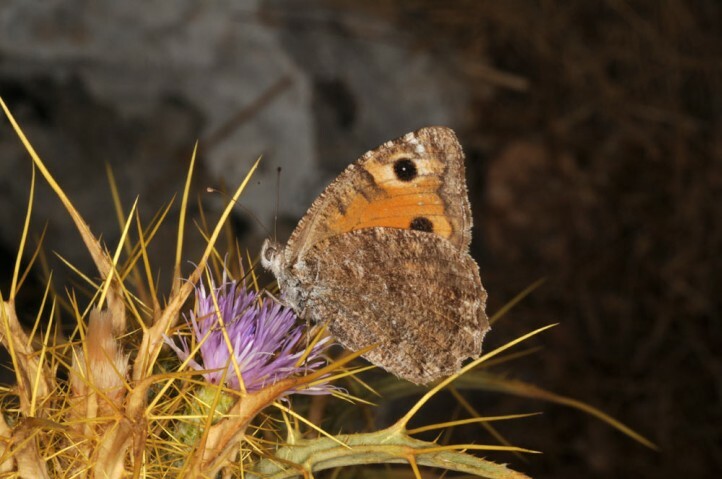 I observed numerous females (but also a single male) in Rhodes (mount Attaviros) in the second half of September 2013 in 1000 to 1100m asl. 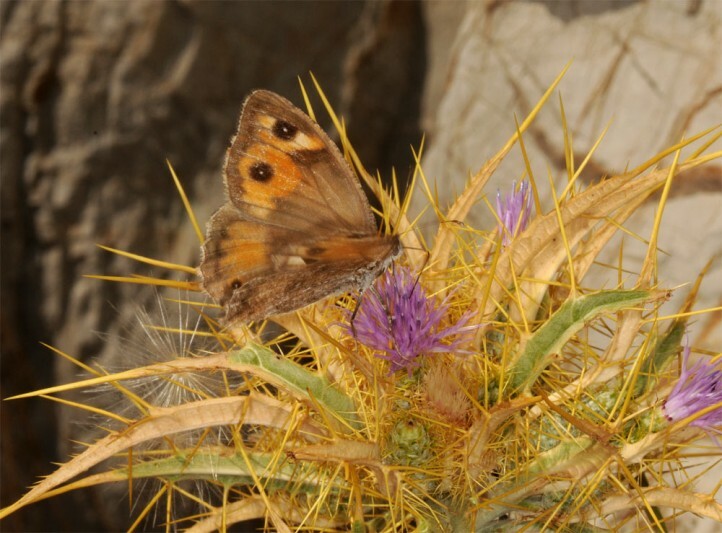 The butterflies mostly rested on stones, but visited also the only available flowers of a drought resistent thistle. 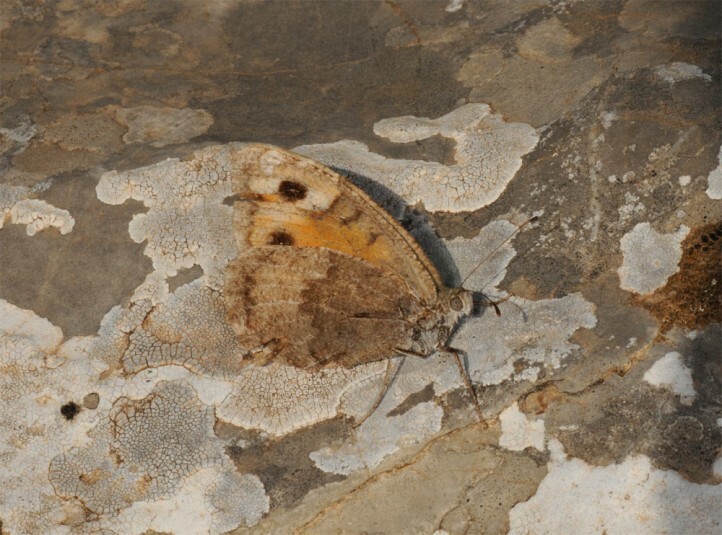 Pseudochazara anthelea occurs in several subspecies. 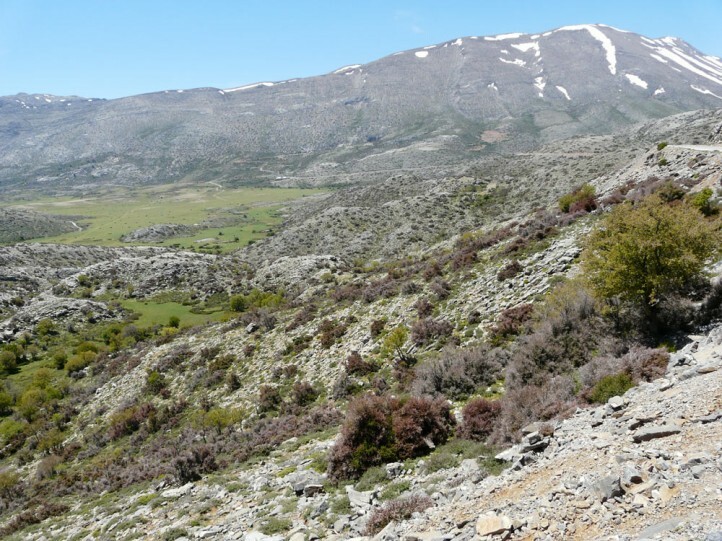 In the Balkans from Albania, Macedonia and SW-Bulgaria across mainland Greece to Crete you will encounter ssp. 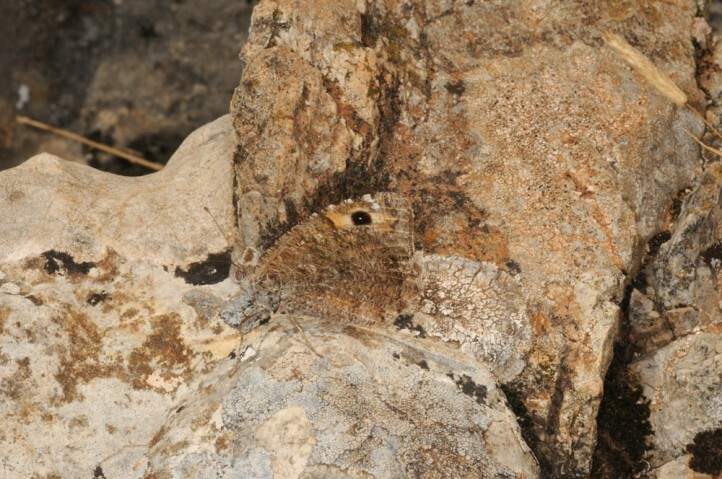 amalthea with its mostly cream females. 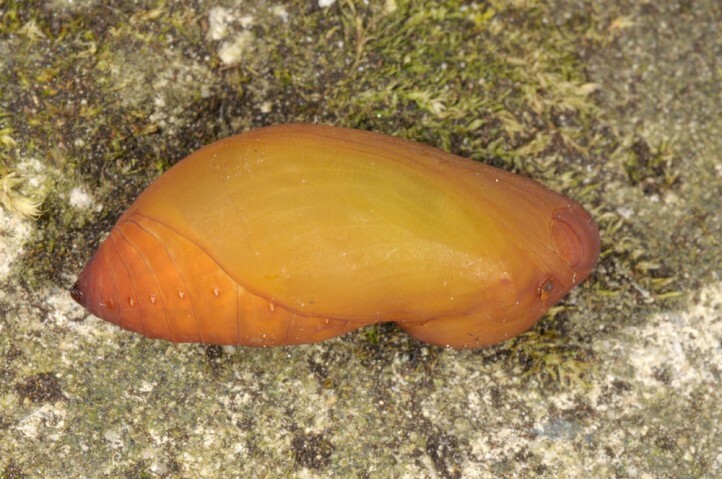 The ssp. 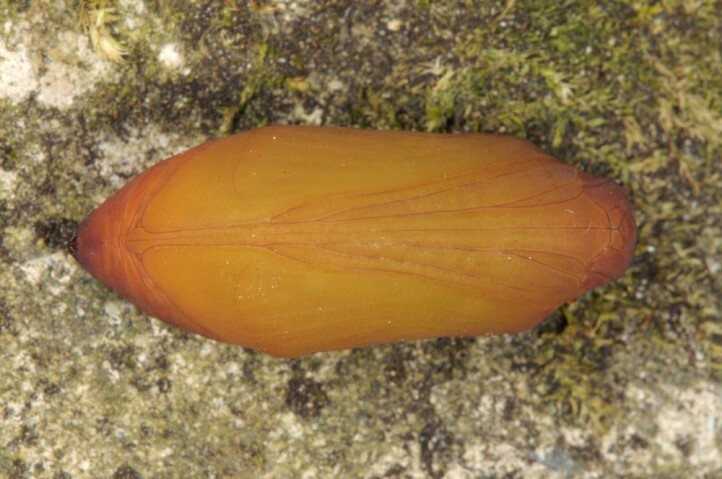 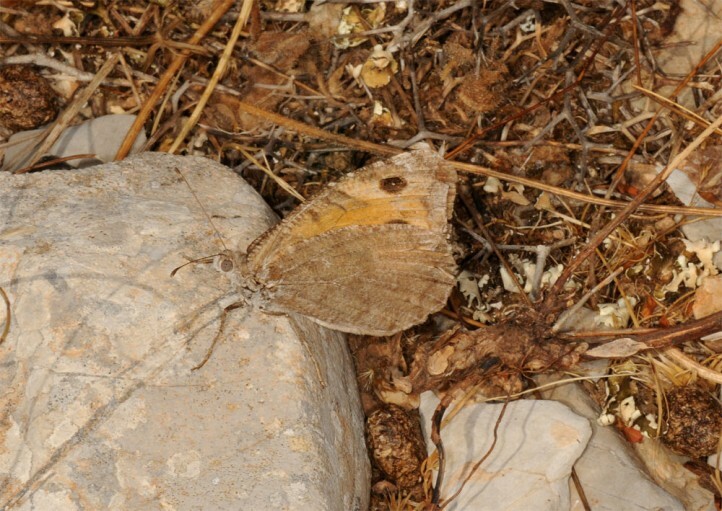 anthelea with orange-brown females occurs from the eastern Aegean (Samos, Kos, Rhodes etc.) 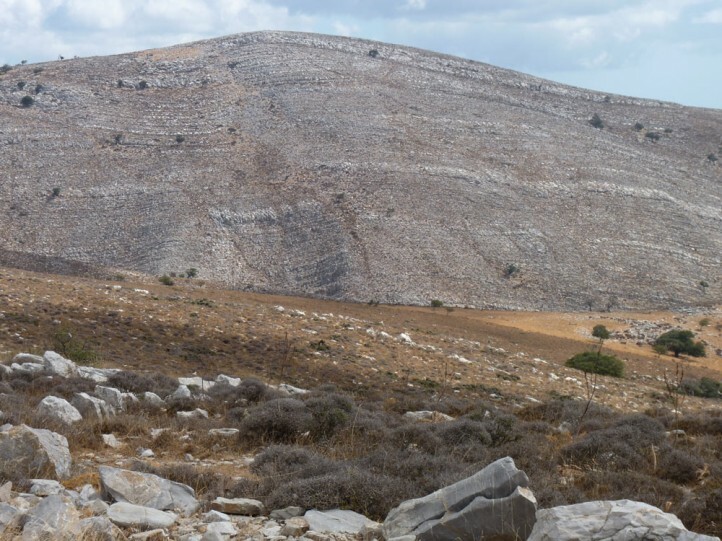 across Asia Minor to the east.